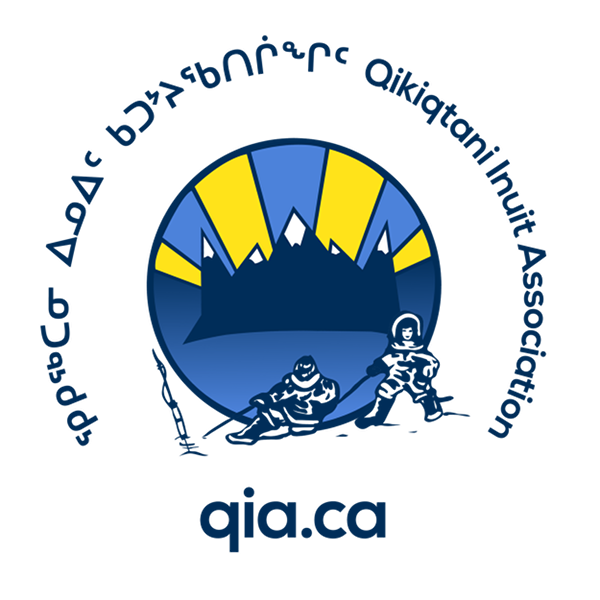 ᐱᕈᕐᕕᒃ ᐃᓕᓐᓂᐊᕆᐅᖅᓴᕐᕕᒃ ᐊᑐᐃᓐᓇᐅᑎᑦᑎᕗᑦ ᓱᕈᓰᓚᓂᑦ ᐃᓕᓐᓂᐊᖅᑎᑎᓂᕐᒥᑦ ᑕᒻᒪᓇᓗ ᓱᕈᓰᓚᓄᑦ ᑐᕋᖕᒐᑦᓗᓂ ᐃᓱᐃᑦ ᕐᑲᐅᔨᒪᔭᑐᕐᑲᖕᒋᑦ ᐊᑐᖅᖢᒍ ᐊᒻᒪᓗ ᒪᓐᑕᓱᕆ ᐃᓕᓐᓂᐊᕈᑎᖏᓂᒃ ᐊᑐᖅᖢᑎᒃ. 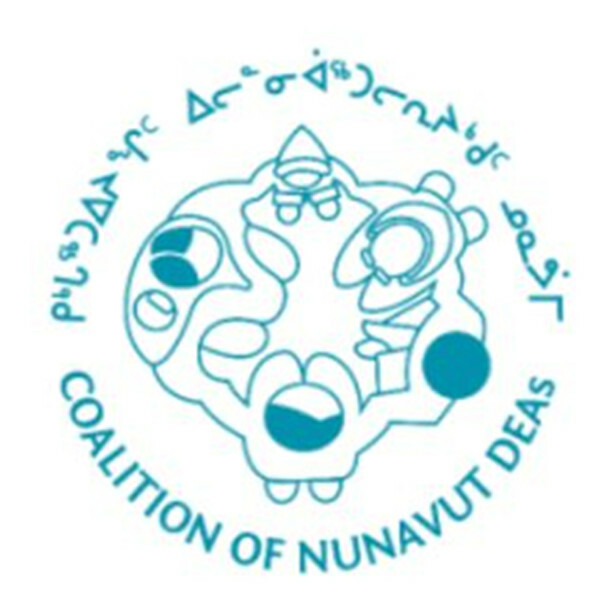 ᑐᕌᒐᕐᑲᖅᑐᒍᑦ ᐱᕐᑯᓯᑎᓂ ᐃᓕᓐᓂᐊᕈᓇᕐᑯᓗᒋᑦ ᐊᑐᕐᓗᒍ ᐃᓄᐃᑦ ᖃᐅᔨᒪᔭᑐᖃᖏᓂᑦ ᐱᓕᒪᒃᓴᓂᖅ ᓱᕈᓯᖅ ᐃᓕᓐᓂᐊᓗᓂ ᓈᒪᒋᔭᒥᓂᒃ. 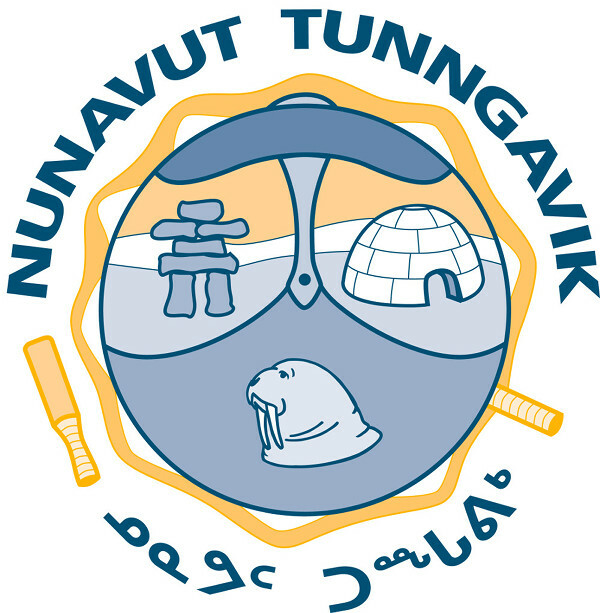 ᑕᒻᒪᑭᑦ ᐃᓄᐃᑦ ᕐᑲᐅᔨᒪᔭᑐᖃᖏᑦ ᐊᒻᒪᓗ ᒫᓐᑕᓱᕆ ᑲᑎᖢᑎᒃ ᐃᓕᓐᓂᐊᕈᑎᑦᑎᐊᕙᐅᕗᑦ ᓱᕈᓯᖕᓄᑦ ᐅᒃᐱᕆᓗᒍ ᑑᑯᐊ ᐱᔭᕆᐊᕐᑲᑕᖕᒋᑦ. 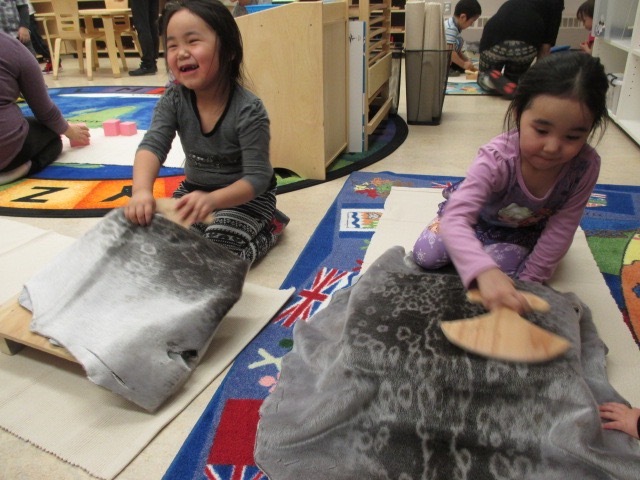 ᑕᓐᓇ ᓱᕈᓰᓚᓕᕆᓂᖅ ᐃᓕᓐᓂᐊᕆᐅᖅᓴᓂᖅ ᐱᒪᕆᐅᒋᔭᐅᕗᖅ ᒥᑦᑎᒪᑕᓕᖕᒥᑦ ᕐᑯᕙᕆᐊᖅᑎᑦᑎᕚᓕᓯᖕᒪᑦ ᐱᔪᓇᕐᓂᕐᒥᑦ ᐊᒻᒪᓗ ᓇᖕᒥᓂ ᐱᓕᕆᔪᓇᕐᓂᕐᒥᑦ ᐱᔪᓐᓴᖅᓯᕙᓕᐊᓕᖅᑎᓪᖢᖕᒋᑦ. 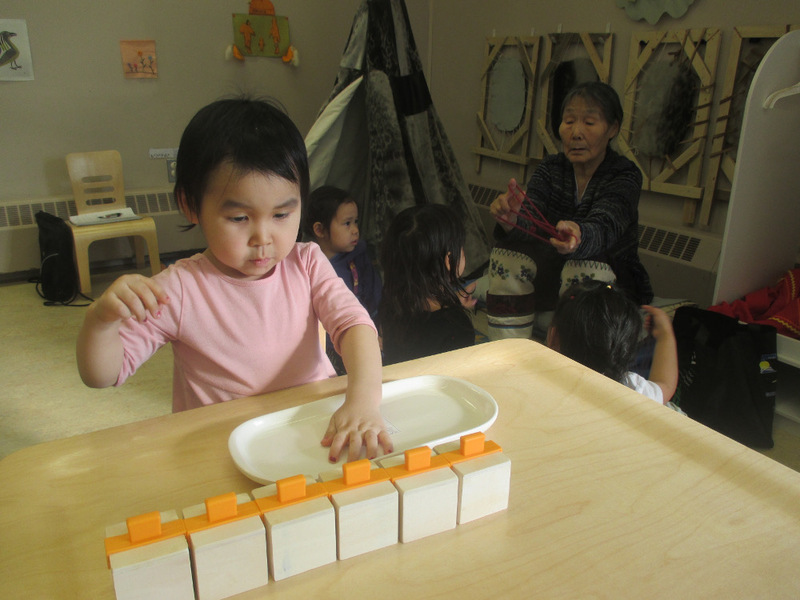 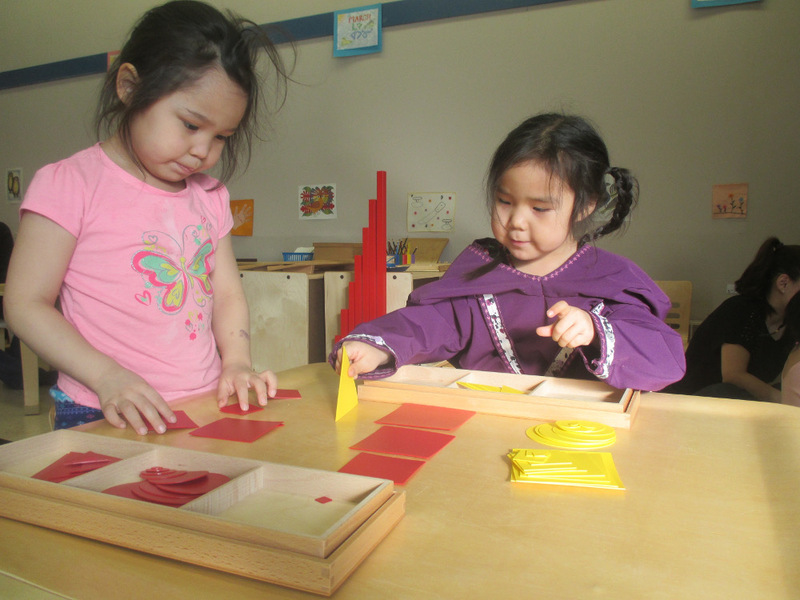 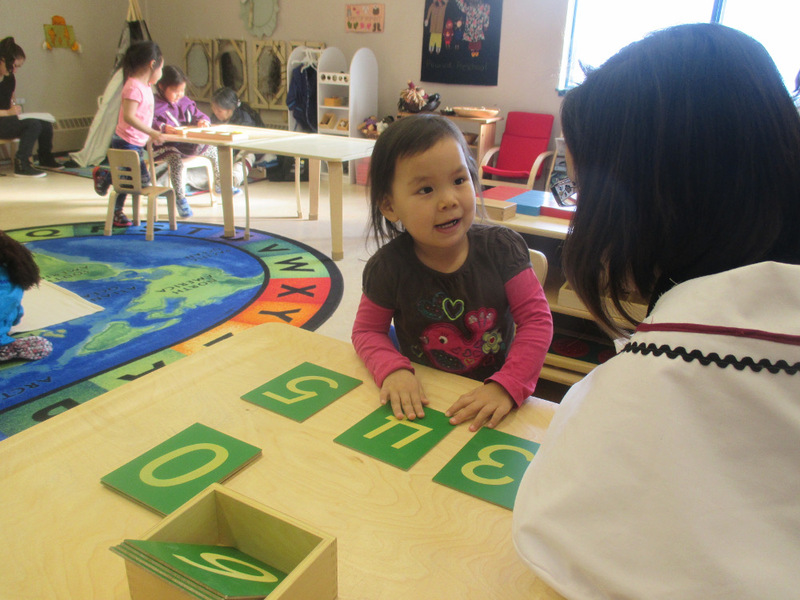 The Pirurvik Preschool provides Early Childhood Education (ECE) that is child centered and based on the Inuit Qaujimajatuqangit (IQ) principles and is enriched through the use of Montessori materials. 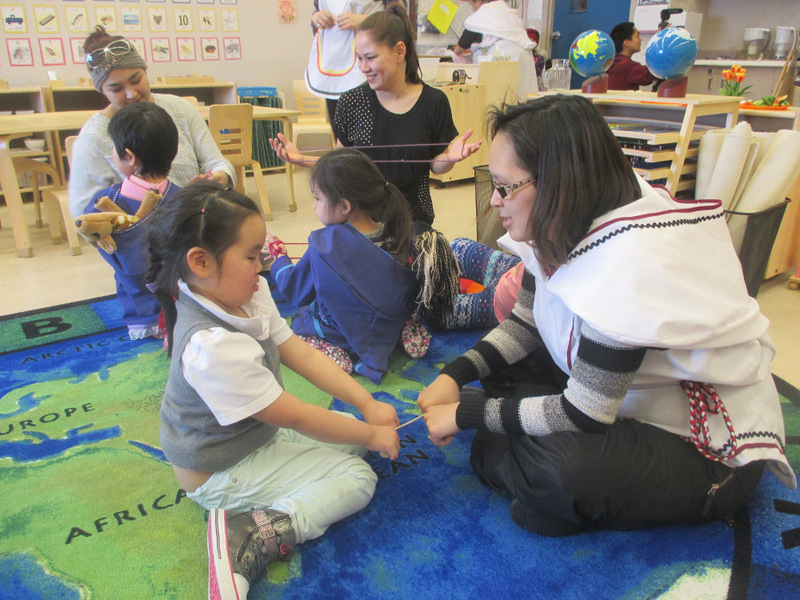 Our goal is to provide a culturally relevant learning experience guided by the IQ principal Pilimmaksarniq which allows children to learn at their own pace. 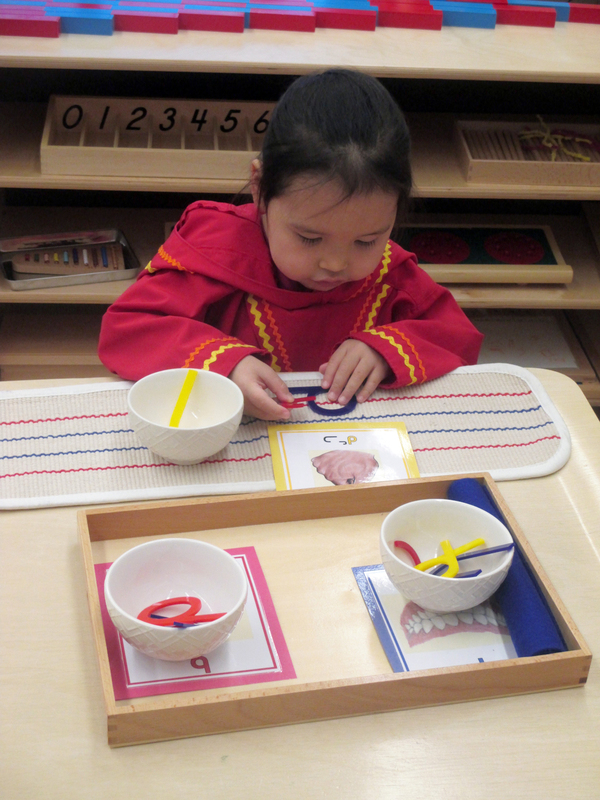 Both IQ and Montessori put the emphasis of learning in the hands of each child by trusting them to know what they need. 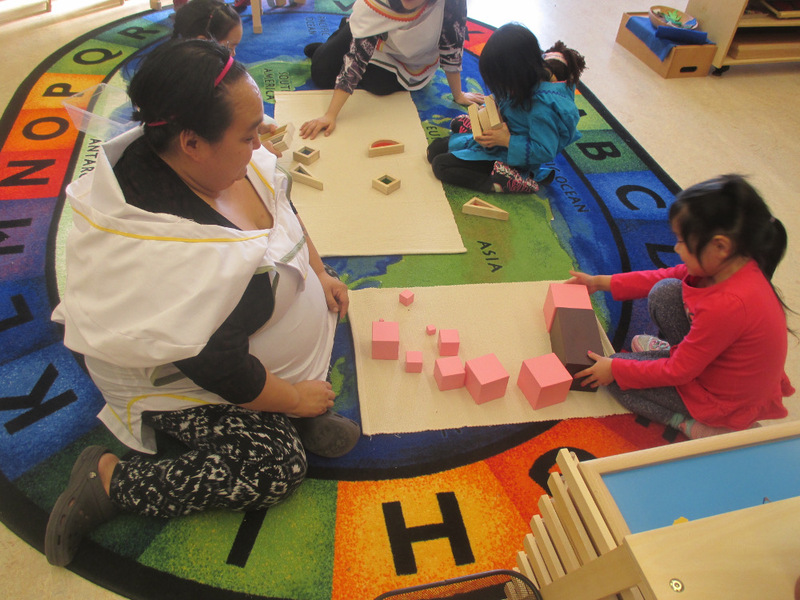 This approach to ECE complements the educational values of the community of Pond Inlet as it builds confidence and independence at a critical age of development.